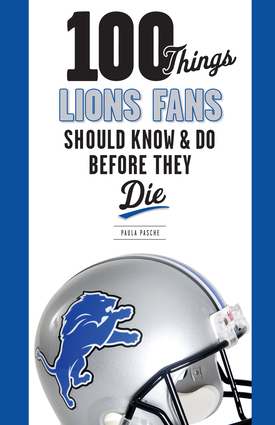 Paula Pasche covers the Lions for the Oakland Press. She won first place for column writing from the Society of Professional Journalists in Detroit (Class B) in 2010 and was the Oakland Press 2010 Staffer of the Year. She lives in Sylvan Lake, Michigan.